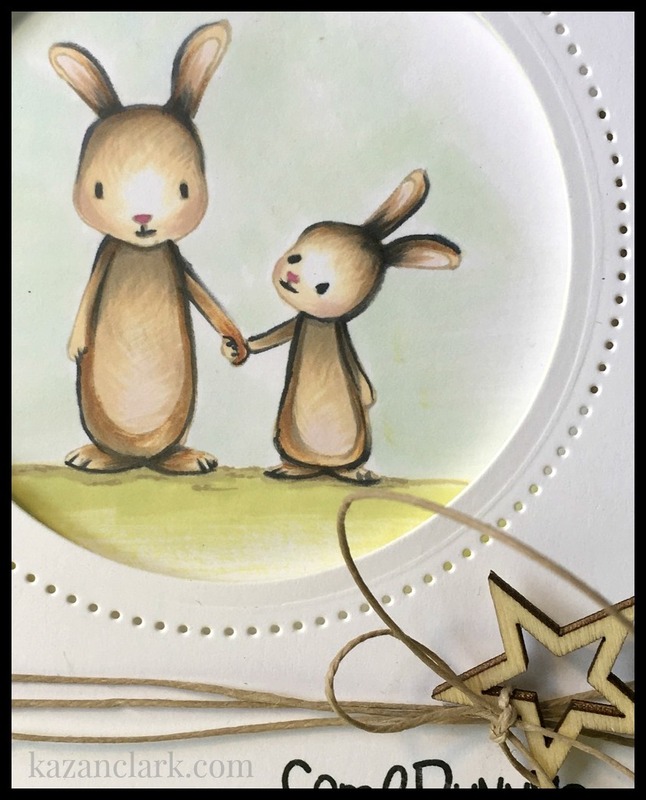 If you would like to order any of the products I used simply click on the links provided and it will take you directly to the Fun Stampers Journey Store. 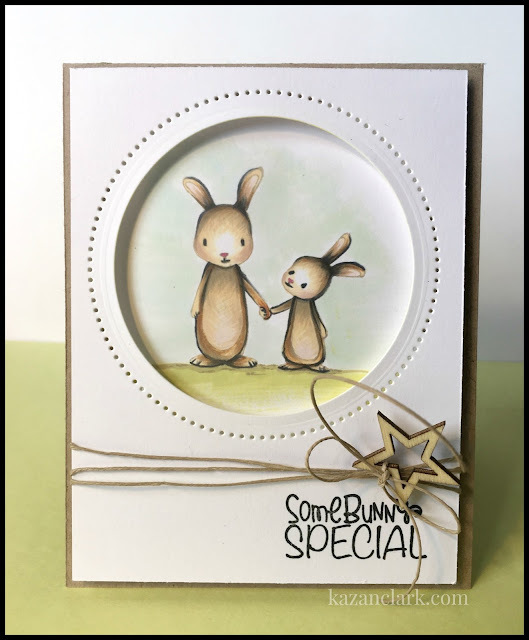 Fun Stampers Journey has just released their 2016 Retirement list of products all at 30% off. Purchasing begins April 1, 2016. Thanks for stopping by today - we are slowly easing into spring here in Denver with a few scattered snow storms. That means I can get a ton done around the house!